Lincoln oversaw the development of an “air force” in 1861. Balloons were used to put eyes in the sky and provide key intelligence during battles. Guns of the time required the soldier to stand up to reload – thus making them a target. Lincoln himself tested on the White House lawn a new type of gun that could be reloaded while lying on the ground – safe from enemy fire. Lincoln also tested rocket driven submarine torpedoes although the Navy was never able to figure out how to accurately control them. 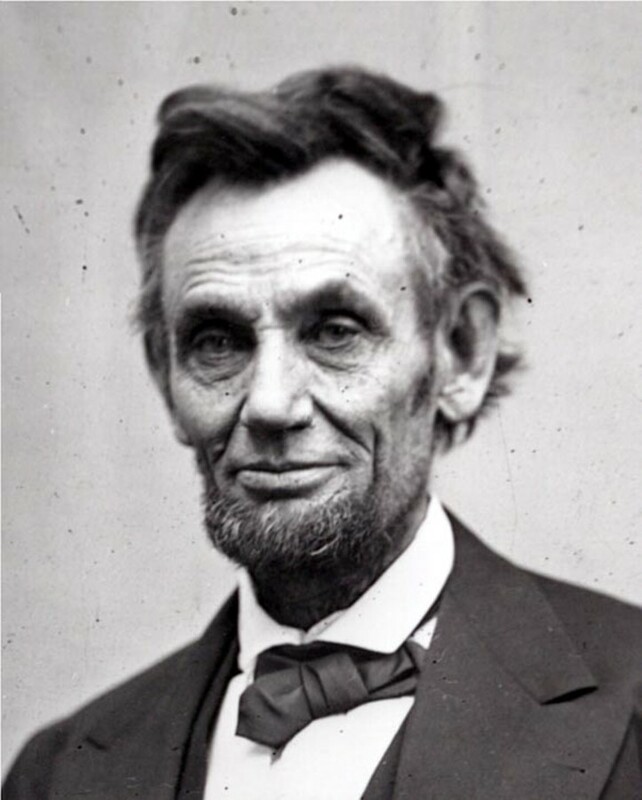 Ultimately Lincoln’s government was responsible for over 16,000 patents. The South only got 266. This, itself, might have won Lincoln the war. Read more of the innovations that Lincoln saw developed over here.